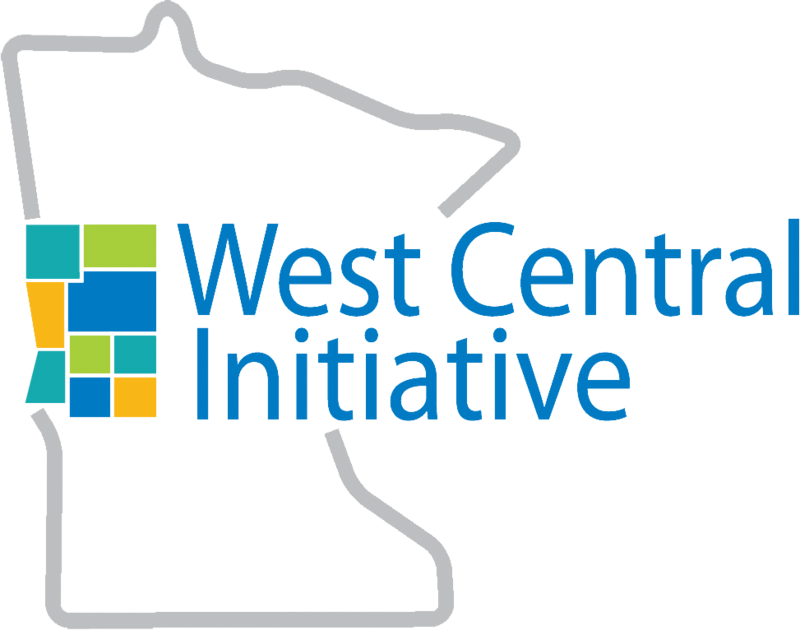 West Central Initiative is pleased to partner with The Rural Schools Collaborative to provide targeted funding for Grants in Place projects to teachers in west central Minnesota during the 2018-19 school year.  The Rural Schools Collaborative strengthens the bonds between rural schools and communities through place-based engagement, rural philanthropy and developing teacher-leaders. Applicants must teach in one of the nine counties that WCI serves: Becker, Clay, Douglas, Grant, Otter Tail, Pope, Stevens, Traverse and Wilkin. 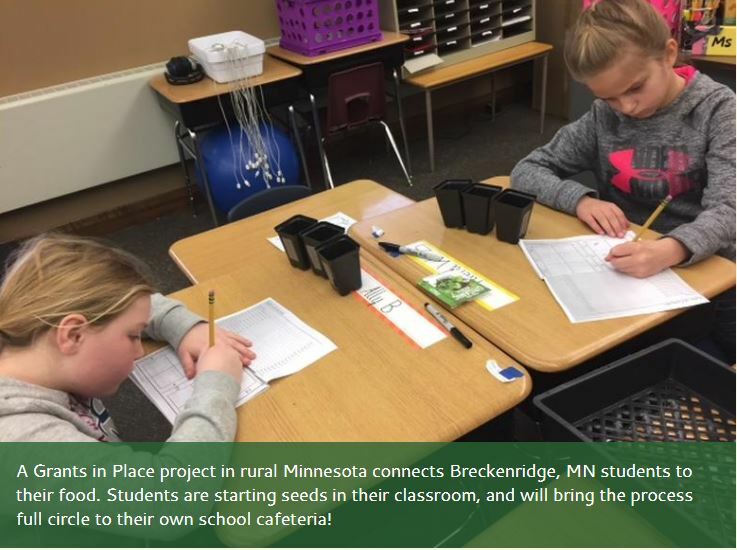 The Rural Schools Collaborative’s Grants in Place program is a modest grant program that encourages rural school district teachers to engage their students in place-based learning. We anticipate funding 10 to 12 projects in the WCI region. Answer all the application questions, completely. Provide an adequate description of the project in 300 words or less. Local matching support is viewed favorably. Describe how the funds will be used in the project. Project must include some level of community engagement. The project must address a curricular outcome. The project should be student driven. Describe what tangible public outcome will be achieved. Typical grant awards range from $500 to $1,000. Applications are due by April 23, 2018 for projects taking place in the 2018-19 school year. Grant making decisions will be made as quickly as possible. Selected projects will receive funding in mid-August 2018 after verification of project intent and teacher coordination. Apply to the Grants in Place program here.